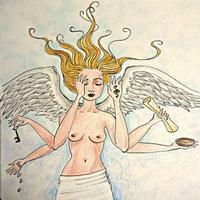 recorded and mixed at Essence Recording Studio. 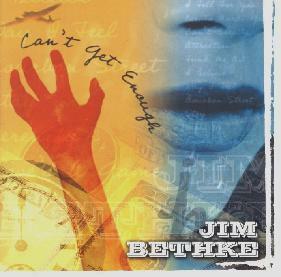 Jim Bethke: "Can't Get Enough"
Take a musical journey through funky rock, blues, dance grooves, and pop music. 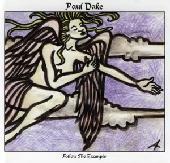 Jam packed with 20 original, eclectic and catchy songs there is bound to be something to appeal to all musical tastes on this CD. 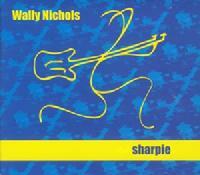 CD includes an 8-page, color booklet with lyrics & more! 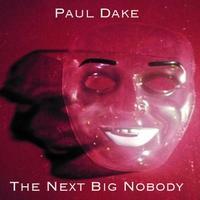 Paul Dake: "The Next Big Nobody"
Paul Dake: "Lifetime of Learning"
Paul Dake: "Follow The Example"